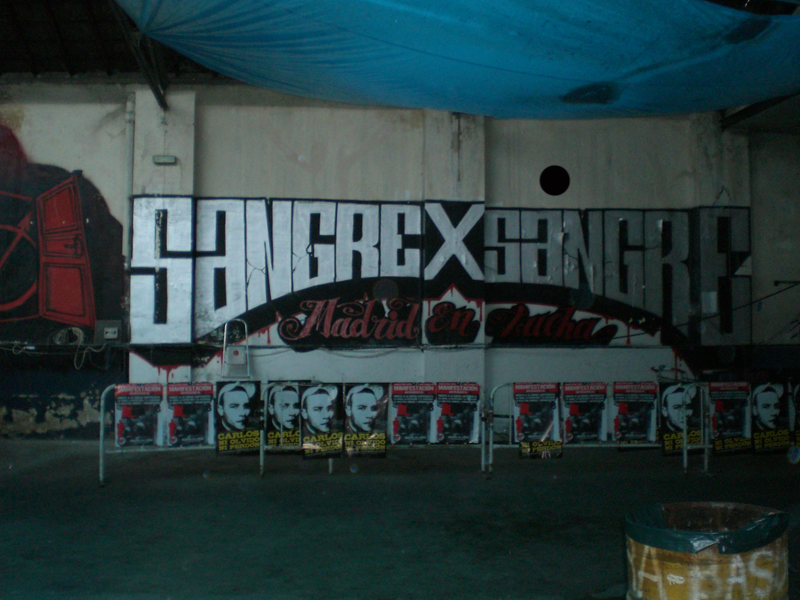 So much to say, so little time and ridiculously late is still better than never, so heres a very superficial roundup, mainly in pictures, of our all expenses paid weekend in Madrid (thanks again to the Coordinadora Antifascista de Madrid). -First evening: Met with the guitarist of the glorious „Guardia Negra,“ who I hadnt seen in about 5 years. Ate mushrooms and meat at some incredible bar. Never paid so much for so little food…and been so happy about it. -Speaking of Food: So much of it, all of it so good. Ribs with honey barbecue sauce, paella, flan, tortilla, mushrooms, you name it…we ate it. -The presentation/discussion with comrades from Rome, Moscow, and Göttingen (held by the ALI folk present) was interesting and successful. Well over 100 people in attendance, about three hours of presentation, and more than one hour of questions and discussion. After the seriousness, the stupidity. 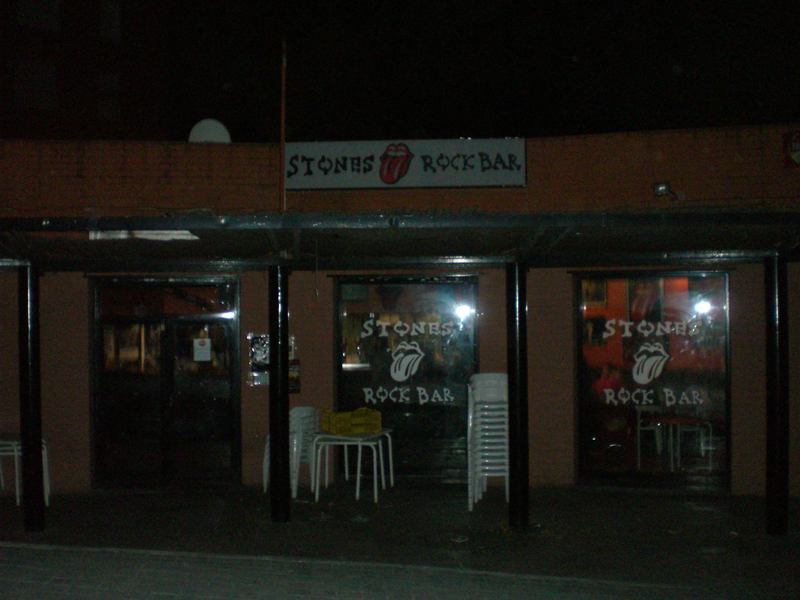 We went to the „Rolling Stones Rock Bar,“ which gave my little Argentine rocker heart neverending joy (I even stole myself the menu). Discovery of the evening: Italians look at a beer…and the singing starts (annoyingly…it never ends). Du browst gerade in den Fire and Flames Weblog-Archiven nach dem Monat Dezember 2009.